One of the biggest events of the season is kicking off in just a few weeks, with a massive 40-horse steeplechase as the highlight of the weekend, knowing as the Grand National Gold Cup. 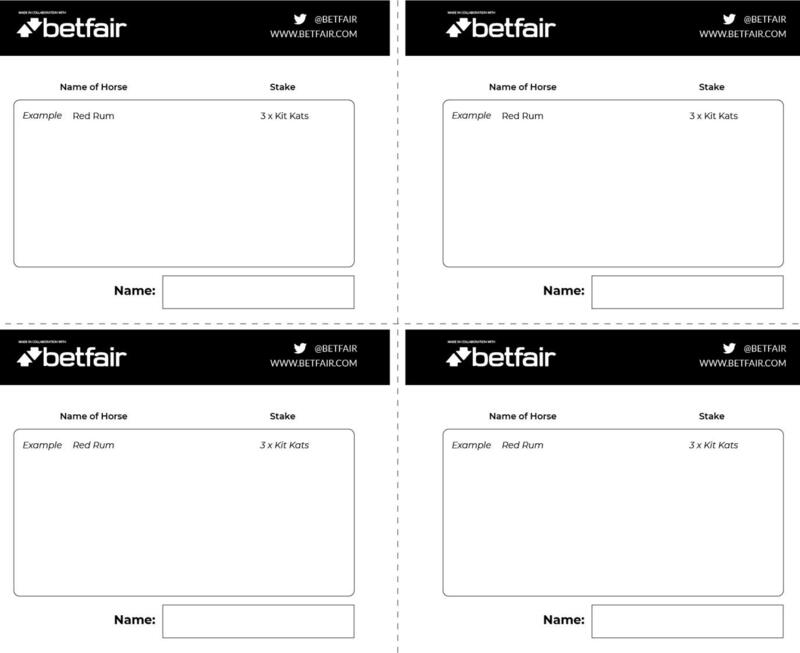 The kit consists of three different items - the rules card that lets you know exactly what you need to know in order to run the sweepstake, combined with the racing card which consists of 40 of the horses that are most likely to be running come the big day on Saturday 14 April. 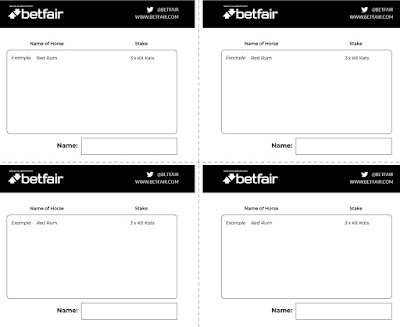 Below is also a sheet of betting slips for you to cut up so you can share them among your friends or colleagues; whoever you are playing with. Once printed, select what you are going to put at stake – perhaps chocolate or sweets for you and your colleagues to win? Then, once you have drawn your horses, enjoy the race and cheer on your horse over the finishing line!